This year, due to an information leak on the Autodesk Japan web site, news about the new AutoCAD version are spreading earlier than the usual mid-end of March. 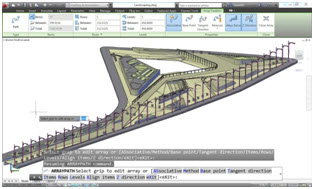 So what can we expect from the new AutoCAD 2013? More information about the history of AutoCAD (in Czech) at our AutoCAD page.